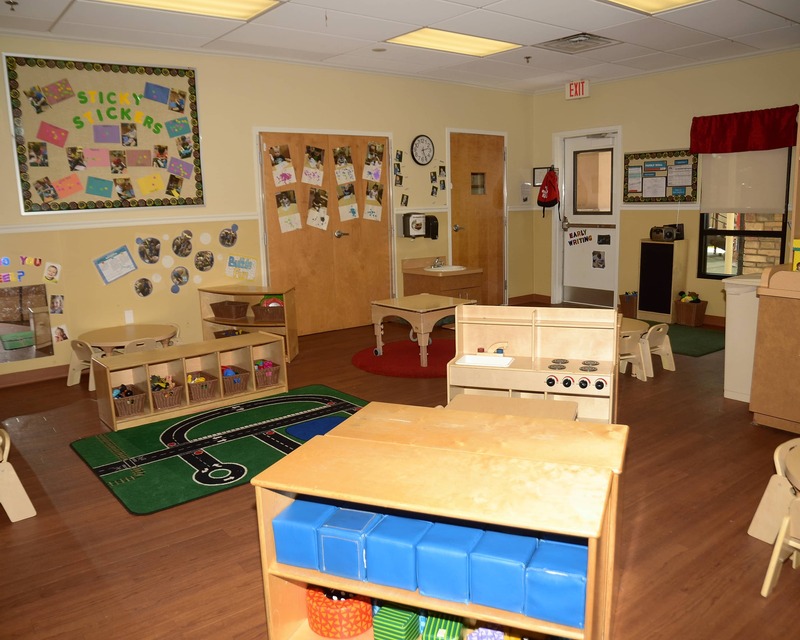 Thank you for visiting La Petite Academy educational daycare in Chandler, AZ! My name is Kelley and I am the director. I have my bachelor's degree in child development and have been working in early childhood education since 2005. 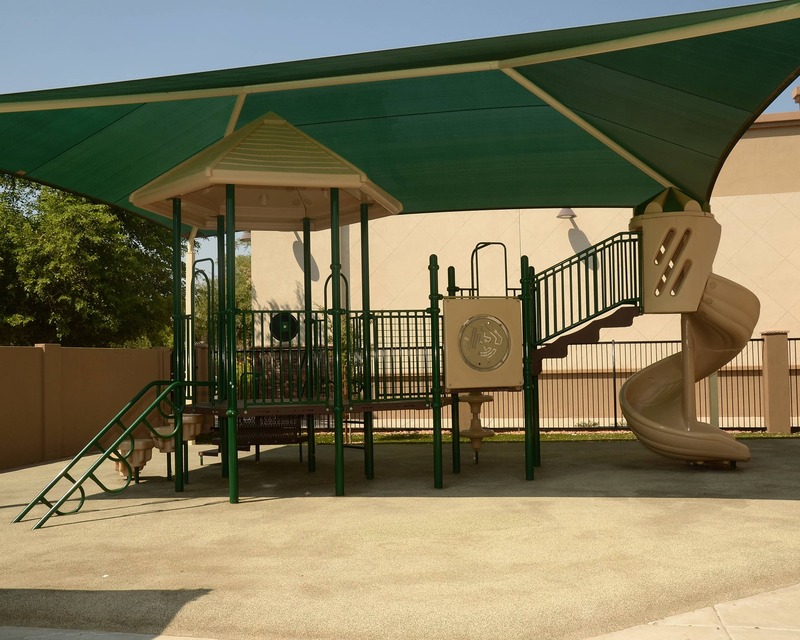 Our newly remodeled school has many improvements including new floors, paint, playgrounds and a STEM room. We provide Infant Care, Preschool, Pre-Kindergarten and Before- and After-School Care. Currently, we transport to Athlos Traditional Academy and Ryan Elementary. For our parents, we offer a mobile app that provides real time updates and photos of their child's day. We have new technology in our Preschool and Pre-K classrooms! Children have iPads with educational apps, as well as soft shapes and letters that interact with the touchscreens. Plus, our Preschool class has an Inspire Plus interactive table and our Pre-K class features a STEM Lab with hands-on learning experiences in Science, Technology, Engineering, The Arts, and Math. Together, our team has more than 185 years of combined experience. We are partners in your child's early education and believe that communication is the key to all of our success. I make a point to get to know our families and have an open-door policy for any questions or concerns. 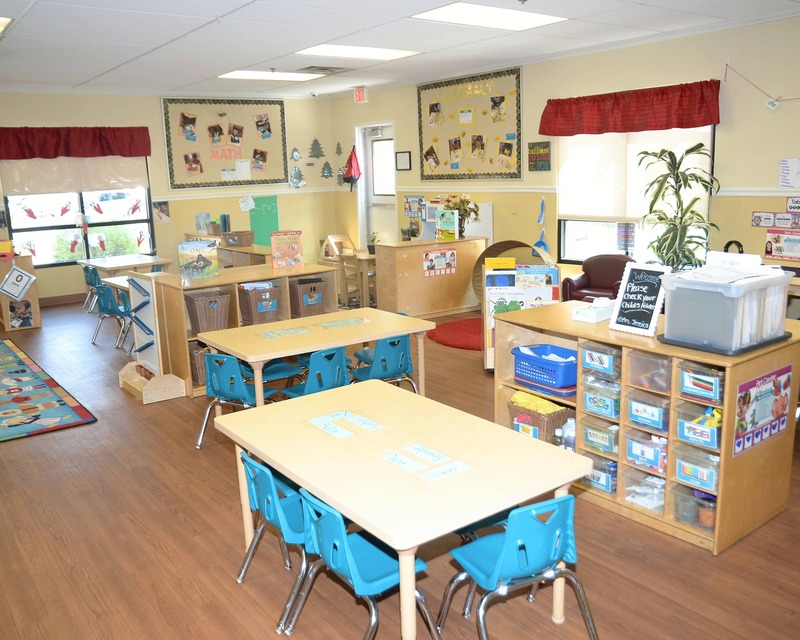 Call us today to take a tour of our La Petite Academy in Chandler, AZ! The staff is amazing both for us and our son. We love it! We have recommended quite a few friends to the school. We love the management and we love how flexible they have been with us! It has not been easy not having family here or having a back up but the school has really helped us out! Love this school and all of the teachers! They are genuinely concerned with each and every child. I have recommended this school to everyone that is interested in childcare. Discover opportunities to be creative, engage your mind and body, collaborate with friends, and learn new things. Preschool and Pre-K classroom enhancements include iPads with educational apps; flexible seating options so children can move as they learn; hands-on STEM activities; robots for early coding.